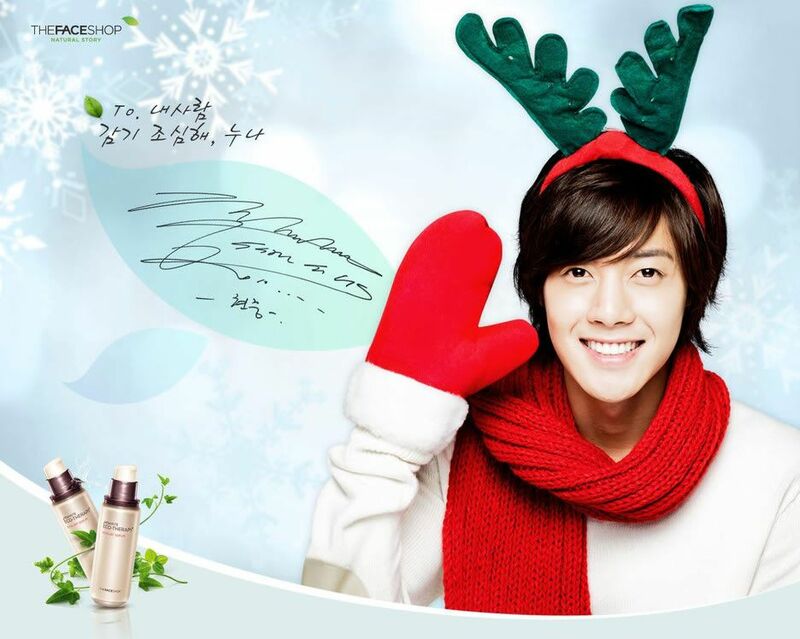 Etude House | Badudets Everything Nice! 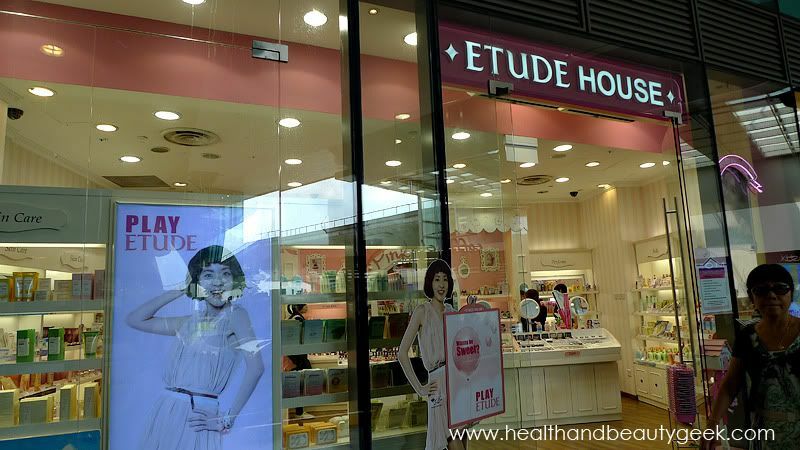 Etude House seems to be also popular in Singapore, I’ve seen many branches in MRT stations and different malls. Out of curiosity, I checked out one of their stores in Tampines 1 mall. 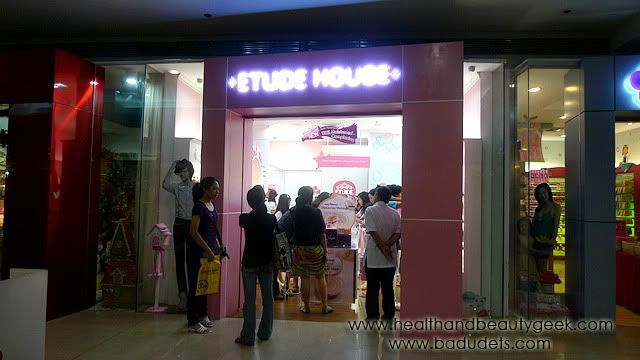 Just like the Etude House branch in Megamall, it’s also very girly with the pinky pink interiors. On my first Etude House visit, much of my haul are lip products. 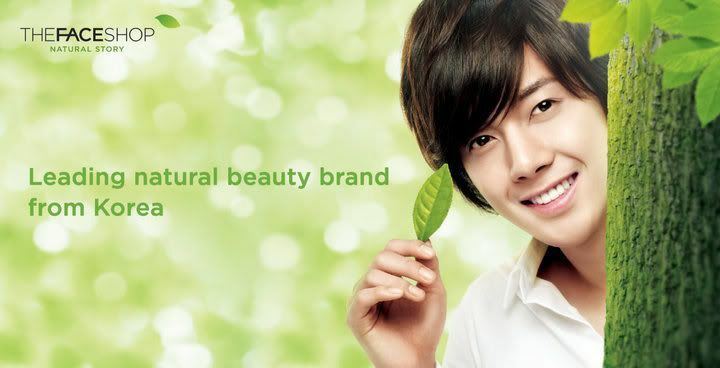 I don’t wear make-up, just powder, cheek tint and lipstick/lip balm and I’m set. 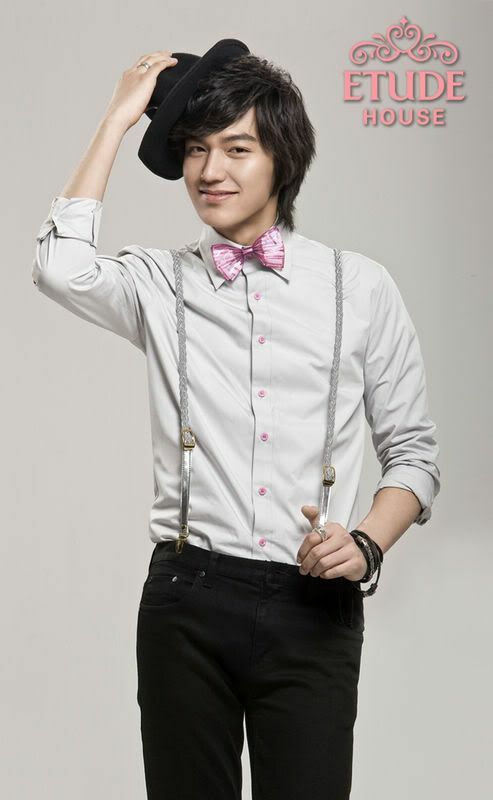 I use mascara and eyeliner sometimes but no eye make-up for me. 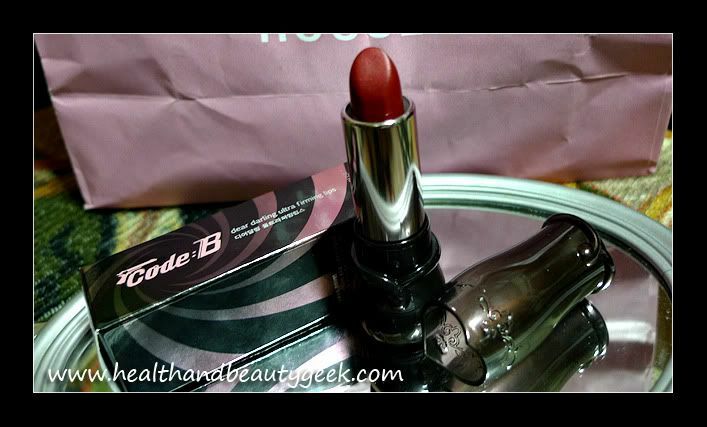 Anyway, let me review the lip products I bought from Etude House, Code B Dear Darling Ultra Firming Lips, Plumping Lip Tint, Apricot Stick and Dear Darling Lip Tint.